Edit: the url tag doesn't work unless you put http:// at the beginning. I <3 your Bart vs. Bartman one. 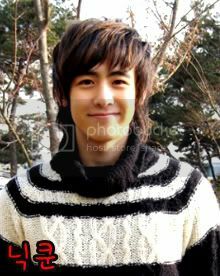 This is Nichkhun Horvejkul from 2PM!